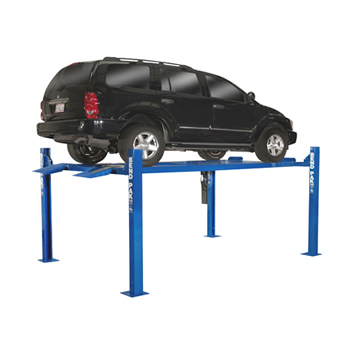 BendPak Lifts - 3-Ton Professional Series Garage Floor Jack - Gary Bloom Sales, Inc. 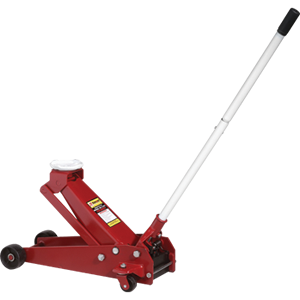 The 3-Ton Professional Series Garage Floor Jack is perfectly suited for the auto shop or your home garage. 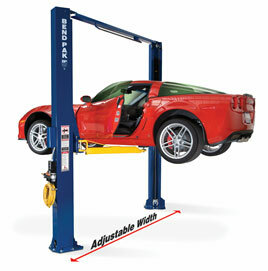 The RFJ-3TP is a versatile lifting machine designed to meet a variety of everyday duties. Capable of handling a full 6,000 lb. 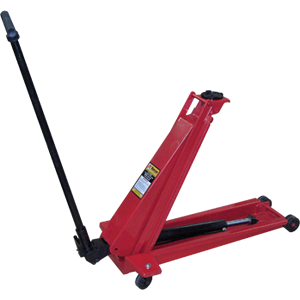 load, this trusty floor jack is made out of heavy gauge steel to ensure maximum durability under tremendous pressure. 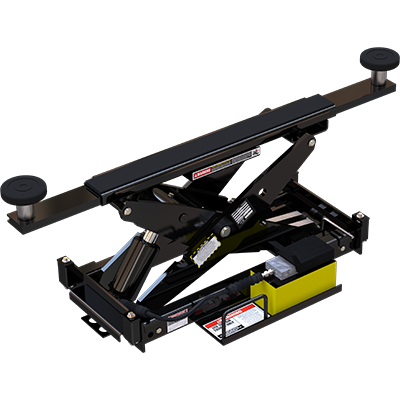 As with every Ranger floor jack, the RFJ-3TP exceeds all ANSI standards in performance and safety.